AUSTIN — Young hunters will get the first shots during special youth-only hunting seasons for white-tailed deer, waterfowl and Rio Grande turkey Oct. 26-27. During the statewide special youth-only hunting weekend, licensed youth 16 years of age or younger will be allowed to harvest white-tailed deer and Rio Grande turkey. The youth-only waterfowl season in the North and South Duck Zones is for licensed youth 15 years of age or younger. 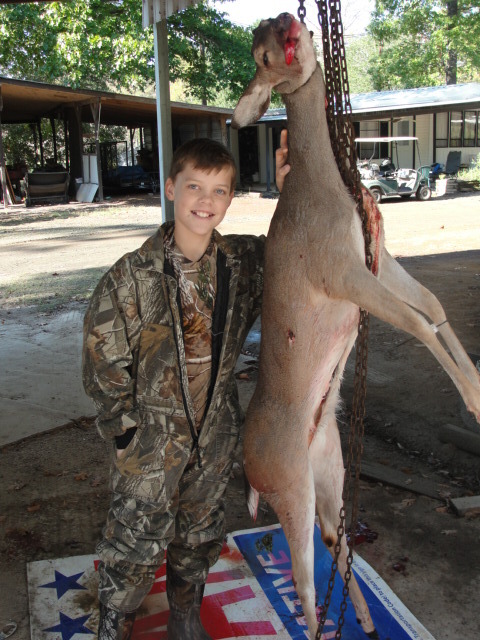 A Special Youth Hunting License ($7) is required. General season bag limits for the county hunted apply during the youth-only weekend, but some additional restrictions may apply in certain areas so be sure to check the 2013-14 Outdoor Annual of hunting and fishing regulations before heading afield. 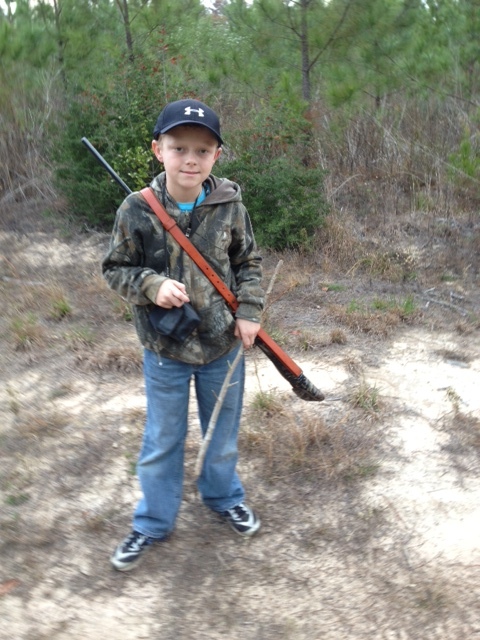 To make room for the new generation of Texas hunters, the Texas Parks and Wildlife Department has made an extra effort to open as much public hunting land as possible to youth hunting on department-managed lands. Youth who are hunting on TPWD lands must be accompanied by a supervising adult 18 years of age or older who possesses the required Annual Public Hunting permit, a valid hunting license and any required stamps and permits. Brett preparing to check our first jug. trying to catch a flying fish?